The study was conducted by Nazarbayev University’s Graduate School of Education (NUGSE) in close cooperation with well-known international scholars Hans de Wit (Boston College Center for International Higher Education), Jane Knight (University of Toronto), Laura Perna (University of Pennsylvania, Graduate School of Education), Betty Leask (La Trobe University), Gita Steiner-Khamsi (Columbia University Teachers College). This project was aimed at understanding trends of internationalisation in Kazakhstan’s higher education sector, given the current era of national, regional and global policy agendas for HE internationalization. Specifically, this mixed methods study explored ways Kazakhstani universities undertake reforms and changes in three key areas (namely, institutional engagement, teaching and learning, internationalization of academic research). This research has identified potential challenges that the Kazakhstani government and higher education institutions face. Firstly, there is a wide gap between Kazakhstan and more developed countries in terms of internationalization. While Kazakhstan focuses on activity approach, Western countries have started to turn to “comprehensive internationalization”. Secondly, there is disjunction of strategies at the national and institutional levels. While the Ministry’s strategies are geared towards Europe and North America, institutions suggest paying more attention to neighboring countries. Thirdly, institutions lack the capacity to implement internationalization, and as a result internationalization is mainly carried out by International Offices and Vice-Rectors. Involvement in international cooperation in Kazakhstan universities is realized in various forms. 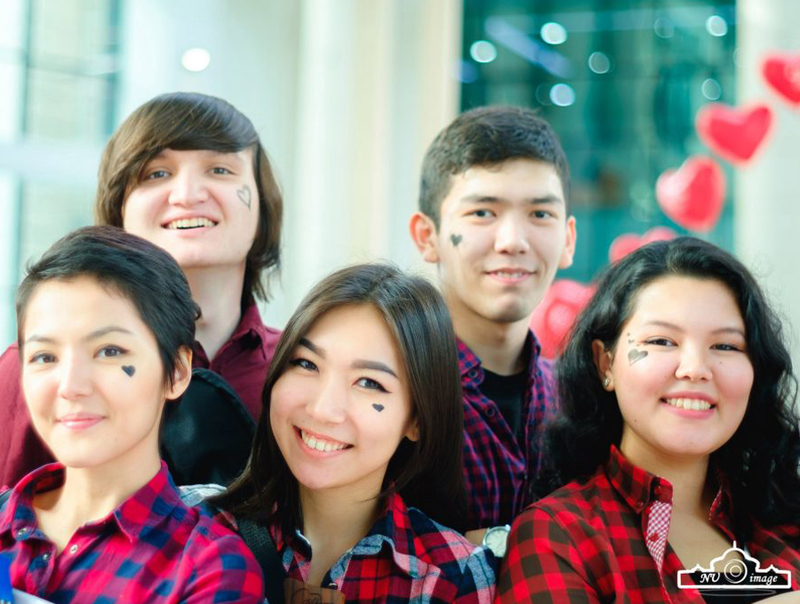 Often, it is observed that such cooperation is based on the Kazakh universities’ personal connections and networks of staff who are fluent in English. This indicates the need for professional development, including language improvement courses for teachers who wish to participate in internationalization initiatives. Obviously, Kazakhstan implements a whole range of different approaches to the internationalization of the country’s higher education system, where international trends to some extent interact with national trends of internationalization, to which, according to the study, such forms of internationalization as accreditation of training programs, development of new training programs in cooperation with foreign experts, the creation of “bridge programs”. Here we would make a set of policy recommendations that we believe are justified given the nature and scale of the study. We make no claims for generalizability in the conventional research sense for findings from the case samples we are working with in this exploratory study. The recommendations that follow are based in those findings of the research in 2016. Much needs to be done to understand and reconcile the apparent divide between those who work from previous Soviet-era traditions and those working from recent Bologna Process reforms of the PhD research. This raises questions about the extent to which newer Bologna PhD changes in research training are meeting requirements for the research profession. If not, then perhaps as one participant indicated, a system of postdocs needs to be introduced. On the other hand, there may be bias and misunderstanding informing this seeming divide. Either way, policymakers and institutional leaders will want to consider this issue and consider how best to address it. The research perspectives, values, practices, skills and contributions of senior researchers with experience dating back to the Soviet Republican era and the era of challenge of the 1990s need to be understood, accounted for, and respected in these current days of rapid internationalization, Bologna Process and externalized reference to “global standards.” Clearly many participants in our study are describing a situation where older researchers are being disvalued and disadvantaged for funding and influence in their profession given the trend toward publications in English language journals, international partnerships with scholars abroad, and shifts in research funding priorities and the need for external (to Kazakhstan) funding. This is an important focus for future researchers, whether academic or policy researchers. Implementation of these new policies is premised on successfully understanding the actual ground on which these reforms seeks to transform, and these points to policy research. Academic researchers could approach this area from multiple research standpoints, but there is much to learn about the ways research is changing in post-socialist and Central Asian countries through inquiry into this Kazakhstani context. SPIID program administrators and MoES administrators working on SPIID should showcase SPIID success stories in developing postgraduate research capacities both among individual students and within programs as examples of innovative research training outcomes for policymakers and institutional leaders nationwide. SPIID has a range of potential spillover benefits, and one key benefit rests in the significant innovations in student research training. As an institutional goal imagined within a Comprehensive Internationalization of Research strategy, institutions should facilitate the integration of postgraduate and even undergraduate student researchers into networks linking them with fellow students with and across institutions, university faculty within and across institutions and with local and international partners. This could capitalize on existing SPIID research networks and expand beyond them. Imagined within this Comprehensive Internationalization frame, internationalization of research is necessarily understood as one interlocked dimension of a larger institutional strategy. Central to this Comprehensive Internationalization of Research strategy would be foregrounding the importance of creating institutional cultures of research in support of faculty and student researchers, cultures capitalizing on research strengths existing within institutions and across university and industry networks. Multiple methods were used to address the research questions. Informed by previous research projects in this field, the project team collected and analyzed available documents, reports, and datasets so as to develop a preliminary understanding of the scope, magnitude, evolution, and parameters of the internationalization of higher education in Kazakhstan, including the strategies that the Ministry of Kazakhstan has adopted to promote internationalization. 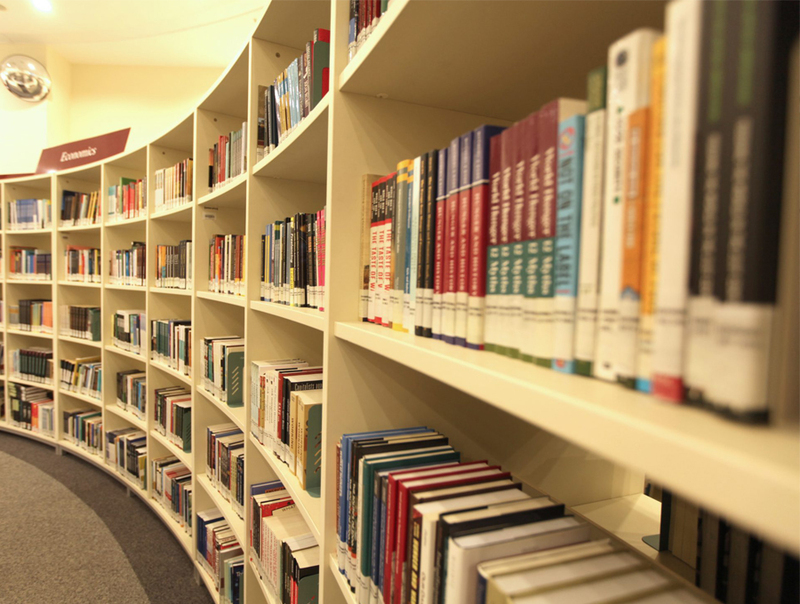 In addition to reviewing existing research and literature, we looked for additional reports and data from the National Center for Bologna Process and Academic Mobility, the Ministry of Education and Science, and other relevant government offices and policy organizations. We also conducted a mapping survey of all higher education institutions in Kazakhstan on the annual basis, exploring their current perceptions and engagement in internationalization. Sagintayeva, A., Ashirbekov, A. (2014). Institutional engagement in internationalization [Вовлеченность вузов в процессы интернационализации]. Higher School of Kazakhstan. 1. 65-67. Sagintayeva, A., Ashirbekov, A. (2014). The practice of implementing international scholarships: Experience of the Republic of Kazakhstan [Практика реализации международных стипендиальных программ: опыт Республики Казахстан]. Voprosy Obrazovaniya / Education Studies Moscow. 4. 119-127. Ashirbekov, A., Jumakulov, Z. (2015). Implementation of the Bologna Process principles in the Republic of Kazakhstan [Реализация принципов Болонского процесса в Республике Казахстан]. Reports of the National Academy of Science of the Republic of Kazakhstan. 1. 110-115. Sparks J., Ashirbekov A. (2015). Internationalizing higher education institutions in Kazakhstan. Journal of Al-Farabi Kazakh National University, Education Series, 1(44). 102-108. Sparks J., Ashirbekov A., Li A., Parmenter L., Jumakulov Z., Sagintayeva A. (2015). Becoming Bologna capable: Strategic cooperation and capacity building in International Offices in Kazakhstani HEIs. In: Curaj A., Matei L., Pricopie R., Salmi J., Scott P. (eds) The European Higher Education Area. Cham: Springer. Jumakulov, Z. & Ashirbekov, A. (2016). Higher Education Internationalization: Insights from Kazakhstan, Hungarian Educational Research Journal, 6(1), 35-55. Ashirbekov, A., Sagintayeva, A., Jumakulov, Z. (2016). Government Support of University Research: Case of Kazakhstan, 9th International Conference of Education, Research and Innovation Conference Proceedings, 2016, 4151-4155. Ashirbekov, A. (2016). Internationalization of higher education in the context of the Republic of Kazakhstan industrial-innovative development, International Scientific-Practical Conference “Integration of Education, Science and Industry” Conference Proceedings, 103-106. Ashirbekov, A. & Jumakulov, Z. (2016). 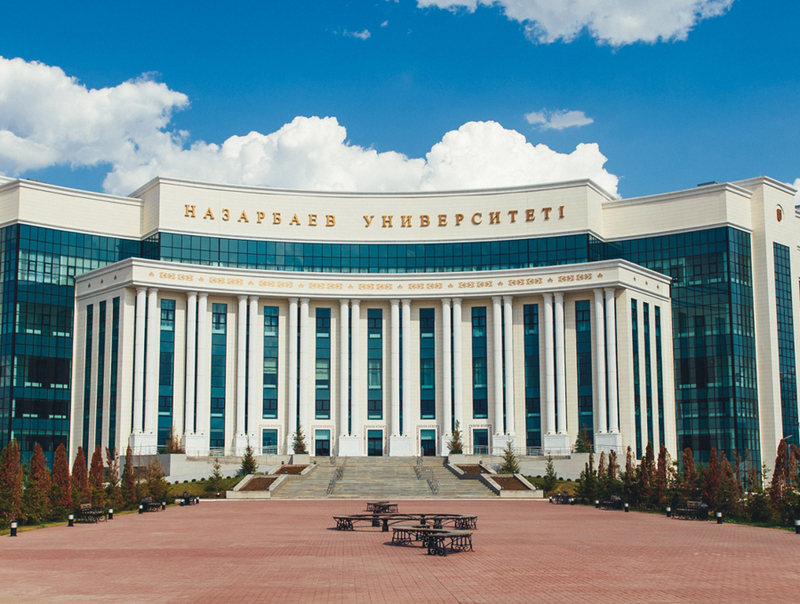 Higher Education Institutions of Kazakhstan in the Global Educational Space, Journal of Al-Farabi Kazakh National University, Education Series, 1(47), 68-75. Ashirbekov, A., Jumakulov, Z. (2016). Higher Educational Institutions of Kazakhstan in the Global Educational Space [Вузы Казахстана в глобальном образовательном пространстве]. Journal of Al-Farabi Kazakh National University, Education Series, 1(47). 68-75. Parmenter, L., Sparks, J., Li, A., Kerimkulova, S., Ashirbekov, A., Jumakulov, Z. (2017) Internationalizing the Curriculum in Kazakhstan: Perceptions, Rationales and Challenges. In Jocelyne Gacel-Avila, Elspeth Jones, Nico Jooste, Hans de Wit (2017) (eds) The Globalization of Internationalization: Emerging voices and perspectives. London: Routledge International.